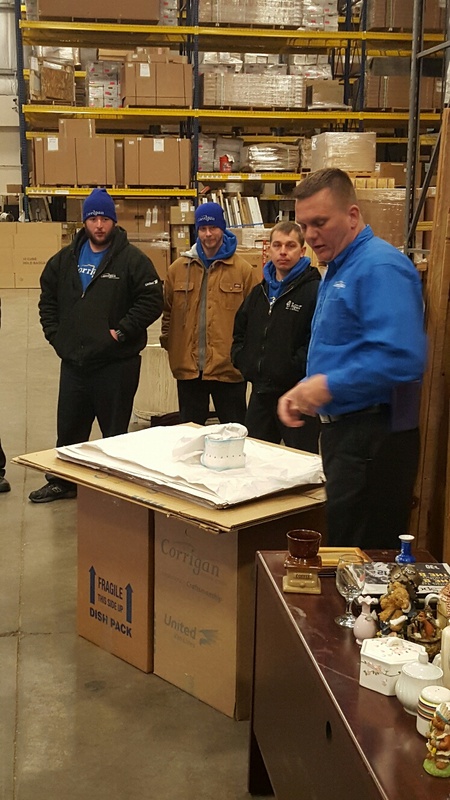 Corrigan strongly believes that our ability to continuously elevate the moving experience is based on our capability to attract, train and retain the best in the moving business. We’re able to do this in large part through the Corrigan Academy, an extensive program that trains all of our employees—from administration and operations to customer service and drivers—to provide the craftsmanship that the Corrigan name represents. When it comes to a customer’s home or business and their belongings, we are the trusted source. Each member of our team undergoes an extensive background check, complete with pre-employment and random drug testing. We’ve also built a state-of-the-art moving simulation area within our facility to ensure our crews are equipped with the necessary skills and know-how to guide our clients through the moving process prior to entering the field. Our entire team of experienced, highly trained and dedicated staff is continuously raising the industry standard. All new employees complete a 2-day hand-on training session at the Kathleen Corrigan Training center, which teaches them the basics of the moving industry prior to being sent out to a customers home. 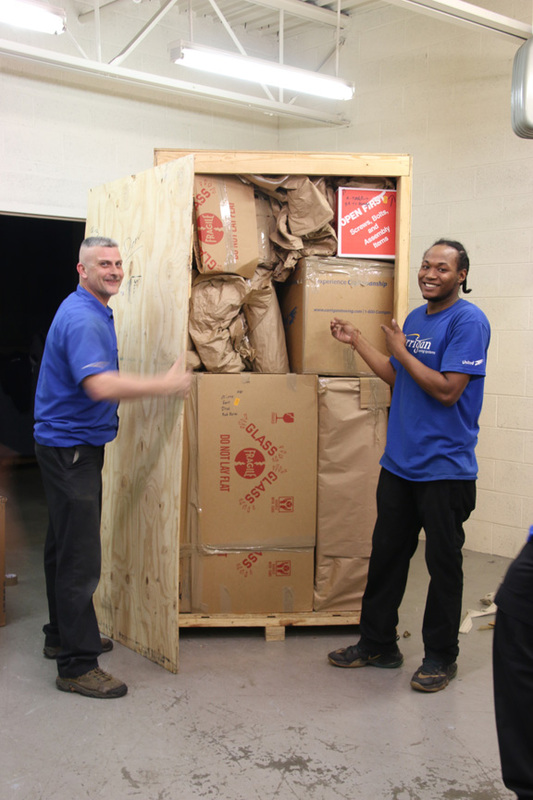 Many additional classes are offered for our movers through the Corrigan Academy, including packing training, international moving training, crew leader training, and CDL-A driving training. No other moving company offers the level of hands on training that the Corrigan Academy offers. "Why would I go with anyone other than the proven pros? The professionalism, respect and assistance shown to my daughter and I was exceptional, and very much appreciated. You have no idea how your kindness touched my heart."